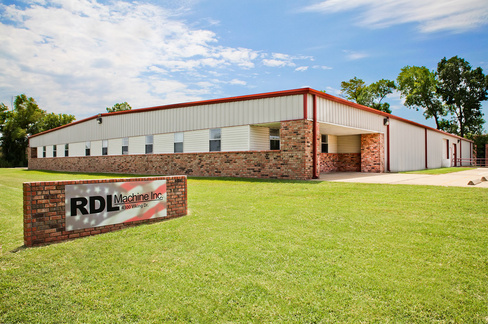 RDL Machine Inc. is a machine shop dedicated to the highest quality and competitive pricing for customer satisfaction. 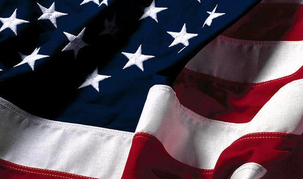 Our business is built on honesty, integrity and alot of hard work. We are committed to serving our customers. At RDL we have the experience and technology to handle practically any job, whether it is for a prototype, or volume production parts.